The fruits, which are processed by the "ghost makers" of the distillery Scheibel, are true extra class. Mostly old, rare varieties that must be harvested with care. We would like to introduce you to some of these varieties, which grow mainly on orchards. 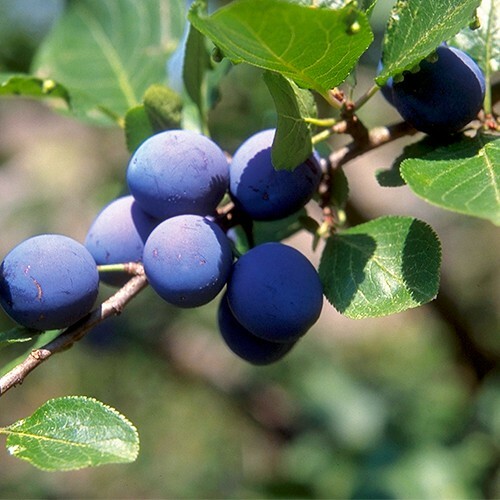 The wild plum is probably in its shape since the Neolithic period. Zibärtle flower snow white and early in the year. The fruits, however, are harvested late, because they are best after the first frost. Burners discovered their special qualities for distillation. Zibärtle-Brand is tart-fruity with a hint of marzipan. The fruits for ours Zibärtle from our collection ,Old times' come from orchards in the Black Forest. 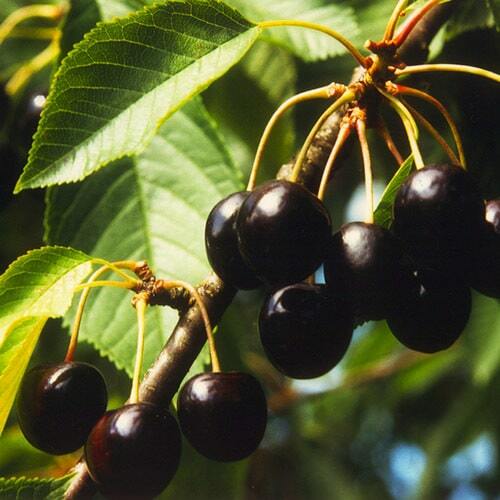 The black cherry comes from the Ortenau. In the 1960er years they became aware of them and promoted their distribution throughout the Black Forest. The tree itself is undemanding, not susceptible to frost and reliably produces a high yield year after year. The fruits are easy to shake from the tree, the pulp dissolves well from the stone. All of these uncomplicated features are welcome additions to what makes the Dolleseppler cherry one of the most sought-after cherry varieties for making Black Forest Kirschwasser makes: The aromatic, very juicy fruits have a slight almond note - a refinement, the noble fires is excellent to face! 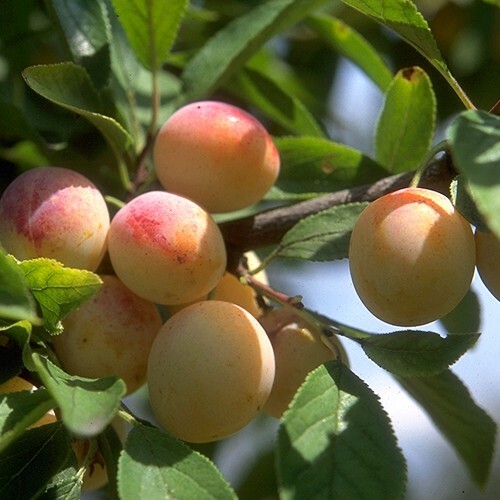 Mirabelle, the sweet and spicy sweet fruits of the late summer, come from Asia Minor. Since the 15. Century they are grown in France. It is said that at the behest of King René of Anjou the variety Mirabelle was cultivated by Nancy before 1500 in France. The old variety was successful against the successful new breeding. That was not easy, because the mirabelle from Nancy yields a much lower yield. 4,5 kilograms of golden yellow fruits become a bottle of the noblest brand Nancy Mirabelle of the series ,Old times' needed. 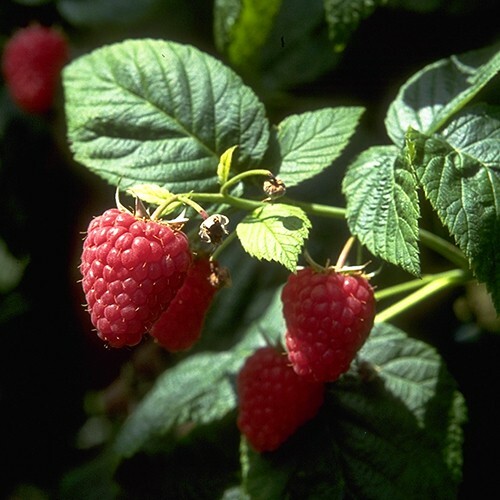 Since antiquity raspberry is known as a medicinal plant. There are now many tasty varieties, but hardly any is as aromatic as the forest raspberry. The forest raspberries for the "ghost makers" come from the original nature of the largest contiguous forest area in Europe, the Carpathians. They are picked by hand and transported chilled in the Black Forest. In a bottle Wild raspberry brandy from our series ,Old times' Stuck up to 7 kg of these little fruits. For over 5.000 years Apricots have been cultivated in northern China, their home. From here, Alexander the Great brought the tree with the delicious fruit to the Mediterranean, from where the Romans took it over the Alps. 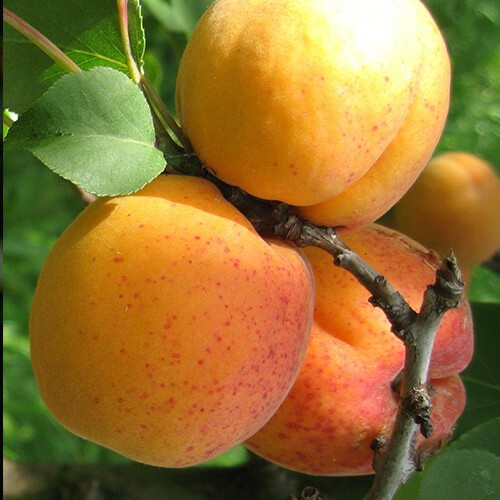 Apricots grow well on sandy soil and tolerate heat and dryness. Our liqueur Berg-apricot from the collection paradise brings the beautiful flavors of the fruit to perfection.